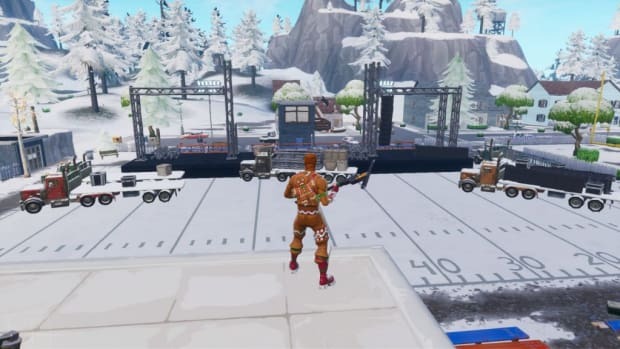 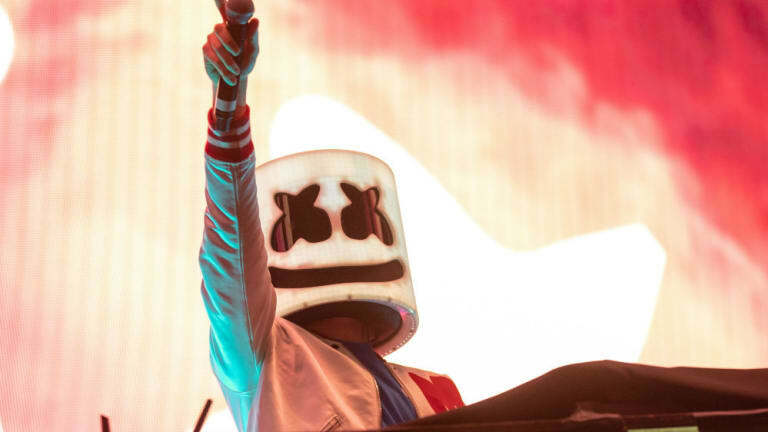 One of the world&apos;s best Fortnite Battle Royale players, Marshmello, is gearing up to deliver his very first MasterClass. 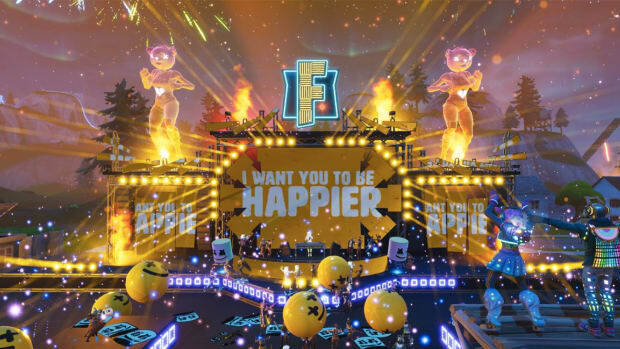 The 30-hour session will teach viewers how to become a better Fortnite player. 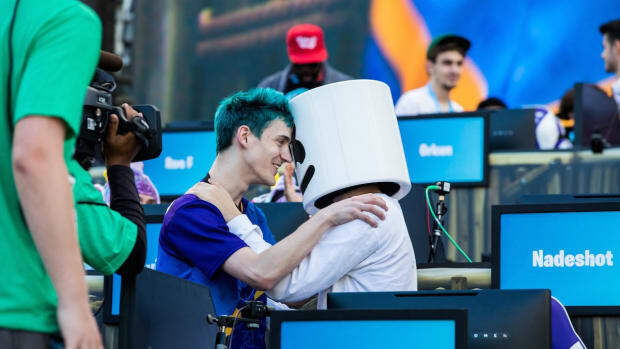 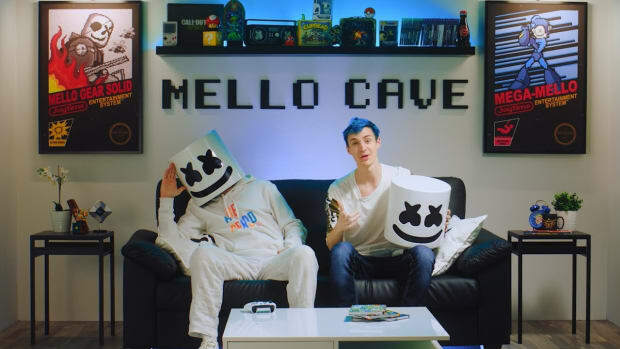 We&apos;ve reached out to Marshmello for a comment but he could not answer as he was too busy racking up some sweet, sweet victory royales. 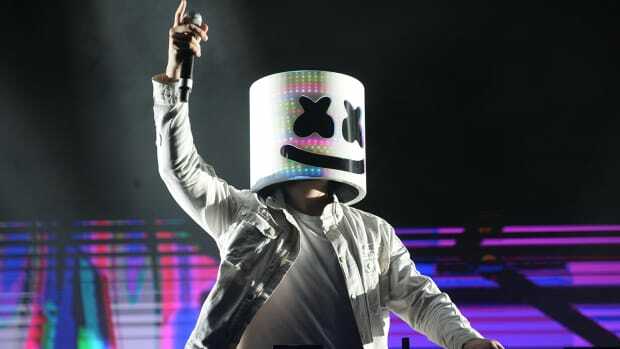 The class will go on sale this Friday. Users who publicly denounce Apex Legends and subscribe to Marshmello&apos;s Twitch channel will receive 10% off their purchase.